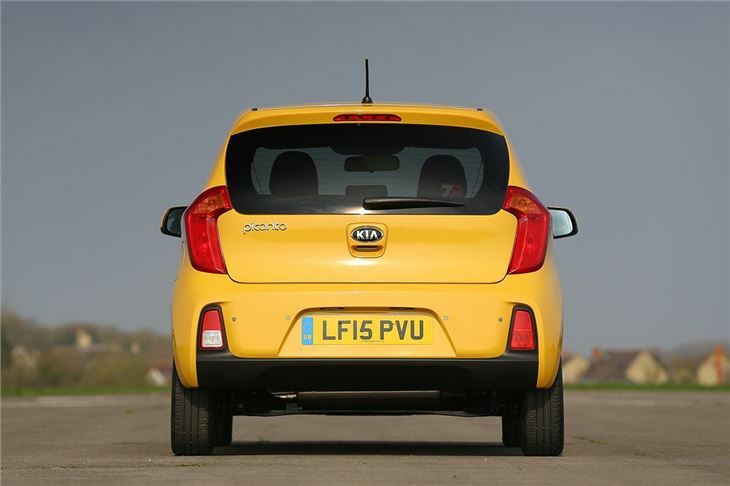 When the latest generation Kia Picanto went on sale back in 2011 we were very impressed – but since then a lot of new kids have arrived on the block. Notably the Volkswagen Up family, which arrived in 2012, followed by new versions of the Toyota Aygo, Peugeot 108 and Citroen C1 in 2014. So we decided to see how kind time has been to the little Picanto. 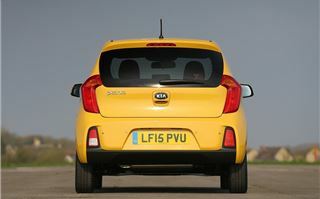 Obviously the people at Kia haven’t been sitting around drinking coffee for four years – they have actually worked on the Picanto to keep it competitive and - on paper at least - one of the most competitive models of the lot is the SR7. Priced from £9145, it comes with most of the stuff a buyer needs, including 14-inch alloy wheels, air conditioning, Bluetooth, hill start assist and USB connectivity. 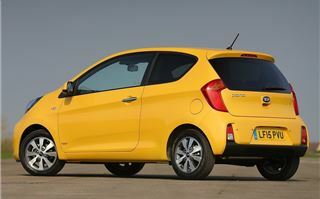 That makes it competitive with mid-range versions of all of its rivals, like the Peugeot 108 Active or SEAT Mii SE. It competes with those cars when it comes to running costs too – the SR7 tested here uses a three-cylinder petrol with emissions of 99g/km and official economy of 67.3mpg, so it’s cheap to tax and cheap at the pumps. The fizzy, fun little engine isn’t exactly powerful – it produces 69PS at 6200rpm – but, again, it is about on par with the rest of the small cars on sale. You have to work it quite hard to make the most of it, but the gearbox is slick and the fairly well supressed engine sounds good, so it’s no chore. In fact the whole driving experience is easy. The steering is light, the suspension is compliant and the pedals require next to no effort at all. 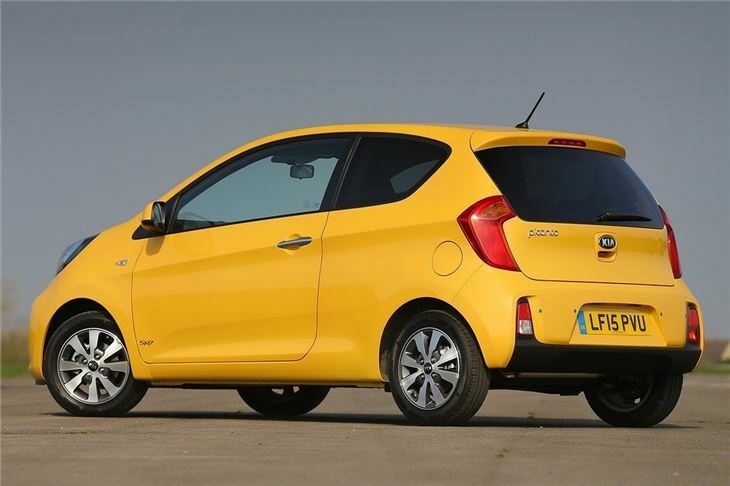 For inner-city driving it’s an ideal little car – the compact dimensions mean it’s easy to exploit tight parking spaces and narrow gaps, plus the relaxed handling makes it possible to concentrate on the road, rather than the controls. Out of town it’s a little less user-friendly. The engine struggles to muster up the performance for overtaking or motorway driving, though it will cope with 70mph cruising if it has to. 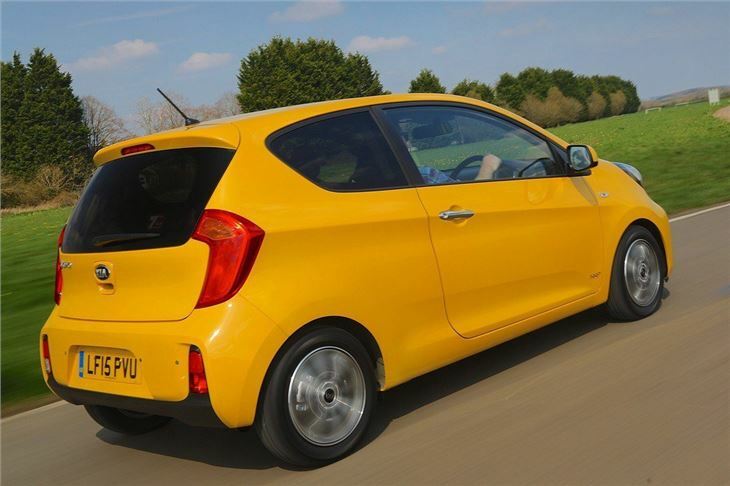 On a country road the Picanto is perfectly capable, with reasonable grip levels, but it isn’t as much fun through corners as rivals. If you need a bit more power there is a 1.25-litre petrol with 84PS, but it is less economical and emits more CO2. On the plus side it is available with a traditional four-speed automatic transmission, which is much smoother than the automated manuals offered in the Volkswagen Up trio, with their jerky ASG gearbox. Practicality is reasonable for such a small car. At 200 litres the boot is hardly huge, but it’s a good shape, plus you can fold the rear seats down and liberate 870 litres if you want to carry something big. 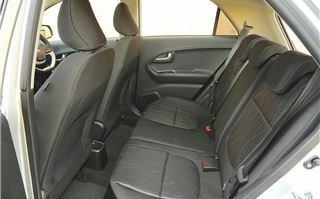 Those rear seats are fine for smaller occupants, but they’re a bit tight for taller passengers and access is restricted if you opt for a three-door. 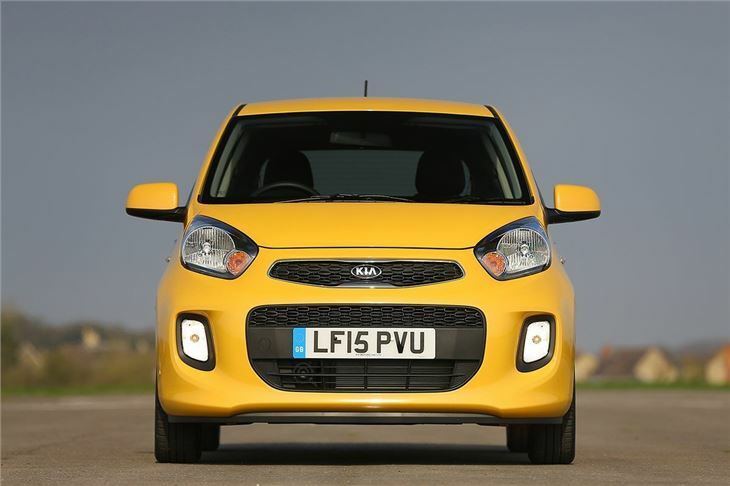 Up front the Picanto has a neat and user-friendly layout – the controls for air conditioning and audio are simple to use and well-placed, plus there are useful USB and charging sockets, along with a couple of cubby holes. However the door pockets are small and the seats aren’t very supportive at the sides, which is problematic on roundabouts and through sharp corners. 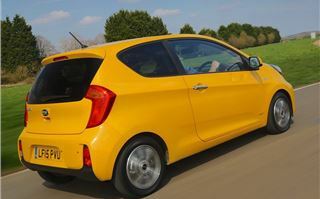 The materials used are hardwearing, but the Picanto shows its age here compared to more recent cars. 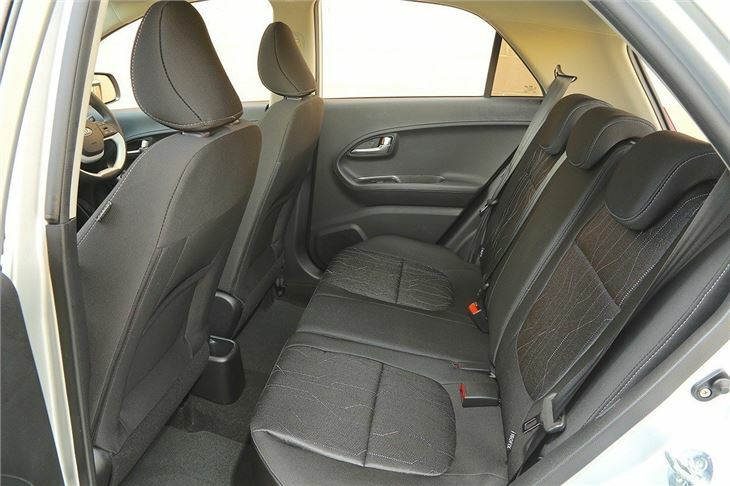 The plastics used lower down in the cabin and on the doors feel cheap and scratchy compared to the more solid materials used by Volkswagen in the Up, which lets the Picanto’s otherwise decent cabin down somewhat. 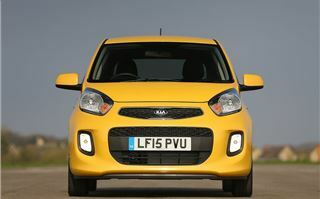 The Picanto does redeem itself somewhat when it comes to equipment though. The SR7 has Bluetooth with audio streaming which is very, very easy to set up and use. It will read track information whether from saved tracks or from Spotify streaming, plus there are voice commands if you like that kind of thing. The downside is a tinny, weak audio system - but it does the job. 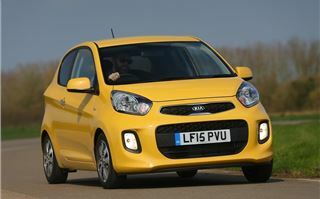 Overall the Picanto SR7 is a perfectly capable and reasonable choice of small car. It might show its age next to some rivals, but it is still a respectable choice if you can get a good deal. 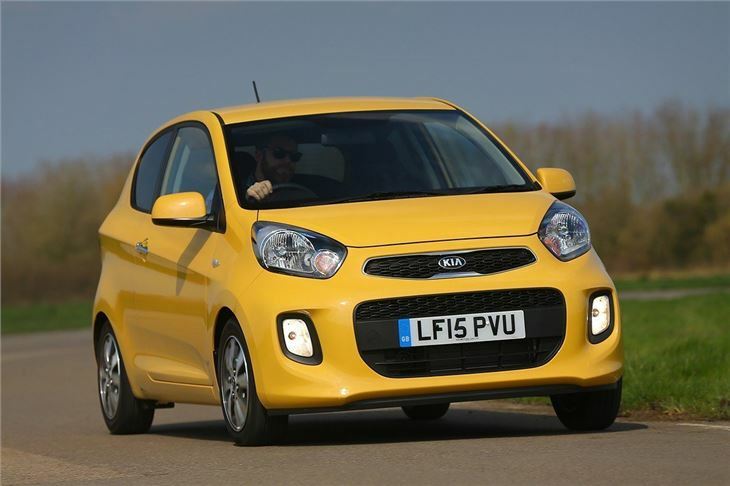 However there are great offers on the Volkswagen Up, Hyundai i10 and SEAT Miii – and that’s where our money would go, unless of course you want an automatic gearbox. 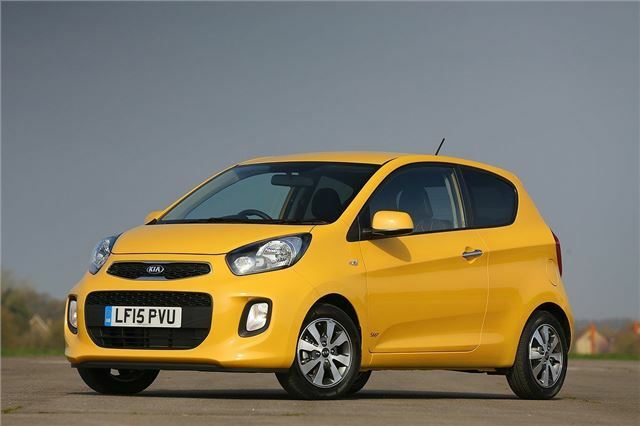 Then the Picanto is a great choice.